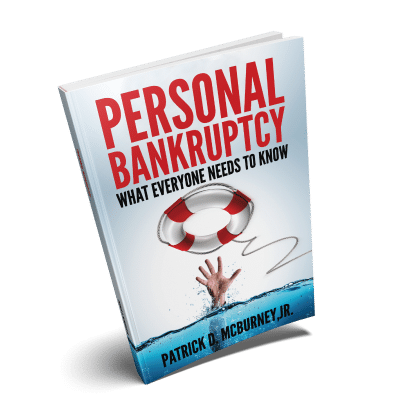 Most people who file for bankruptcy can keep their homes, cars, retirement savings, and other assets. Patrick McBurney is the owner and operator of the McBurney Law Office. He has been an attorney in Washington State for over 25 years. He has practiced law in Idaho, Washington, and is licensed in North Dakota. Mr. McBurney is a member of the Federal Bar Association for the Western and Eastern Districts of Washington, a member of the National Association of Chapter Thirteen Trustee’s organization (NACTT), and a member of the National Association of Consumer Bankruptcy Attorneys (NACBA). 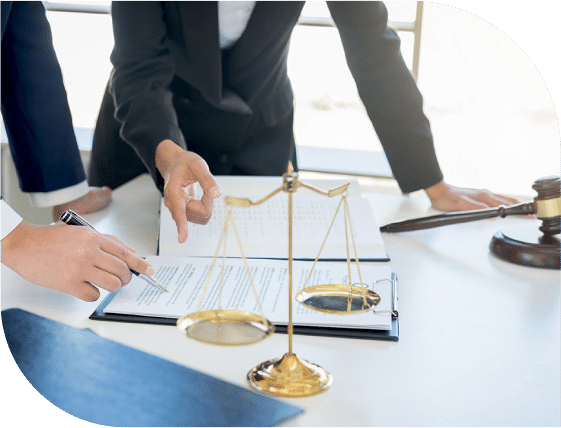 He has represented thousands of clients in bankruptcy cases and has a broad practice including public defense, criminal defense, and family law. Mr. McBurney is also a court approved mediator. Tough decisions like bankruptcy require legal experience, guidance and compassion. Learn more about the different types of bankruptcy we can assist with. Learn more about Chapter 7 Bankruptcy to see if this may be the right option for you. Learn more about Chapter 13 Bankruptcy to see if this may be the right option for you.